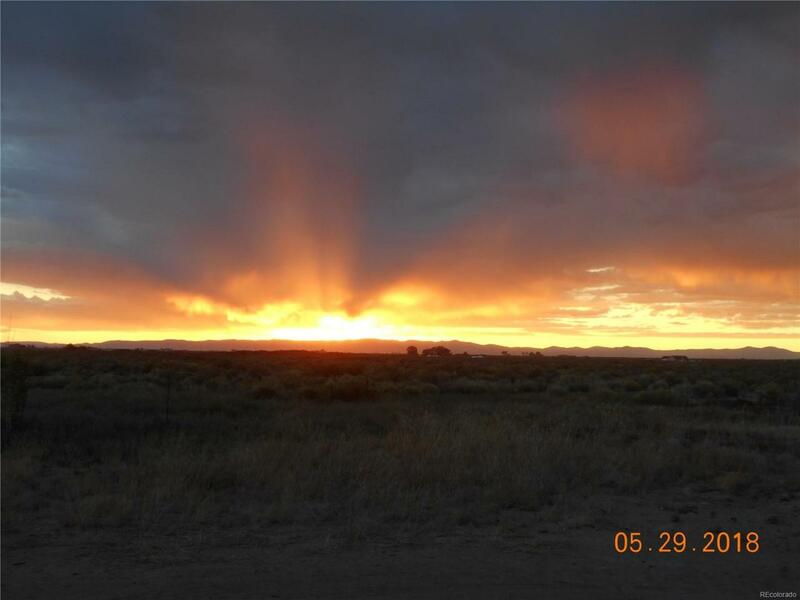 A nice parcel located in a quiet community just minutes from Alamosa, Colorado. Dining, medical facilities, shopping and local festivities are just a short drive to town. A great place to live, price just reduced.